Search Results for "peanut butter and banana sandwich"
Homemade peanut butter and banana sandwich on white bread. Closeup of male hand making sandwich with peanut butter. Homemade peanut butter and jelly sandwich on white bread. Smearing peanut butter onto a piece of toast in the kitchen to make a peanut butter sandwich. 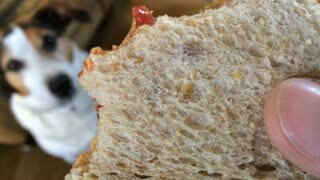 Delicious and hearty breakfast nut cream on a crisp bread. 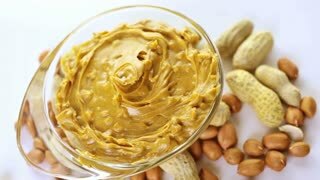 Man makes a peanut butter sandwich.. Closeup of male hands spreading butter on bread in kitchen, slow motion. Delicious and hearty breakfast nut cream on a crisp bread. Man makes a peanut butter sandwich. Little boy is eating a sandwich with peanut butter. Dirty funny child eats dessert. Sandwich with peanut butter and jam. Woman eating sandwich with peanut butter and jam.